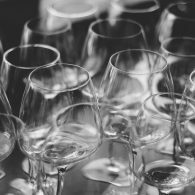 For superior dishwasher repair services in London, call the most preferred provider – Mix Repairs. 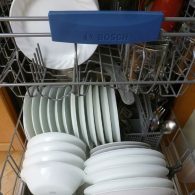 Nowadays every housewife prefers having a dishwasher at home rather than spending hours washing all plates and cutlery in the sink. For many of them, this appliance is a relief and good help when they are having a busy day. 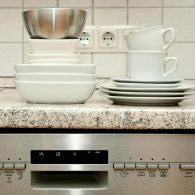 But what to do when this appliance is broken? Our company specializes in repairing home appliances in all London. We have more than 10 years of experience. Besides repairs, we also offer new installations and replacement. 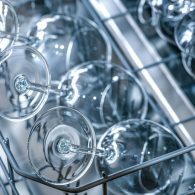 We pride ourselves in our quality dishwasher repair service that we offer to home and business owners. 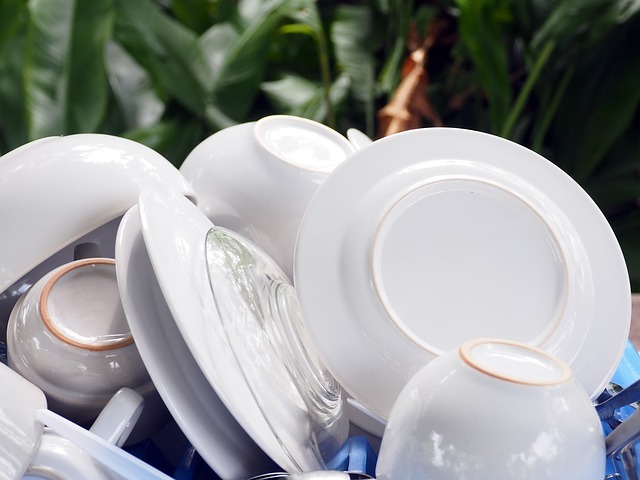 Our experienced dishwasher repair technicians are famous for their quick response and quality of work. Leaking, noisy, would not start, not draining, door latch failure, will not dispense detergent, will not fill with water, dishes are not properly dried, racks will not roll out, wash cycle takes longer or does not complete and others. Expert technicians stand 100% behind their job. Competitive prices and convenient appointment times. We service all major appliance brands. We are dedicated to our clients and are always available to assist and provide with the right service required. When you call us, you can expect us to send an experienced service technician to your home to provide you with an excellent customer service. Call us at 020 3773 7520 to receive a reliable service of outstanding quality! Our company has been proudly serving London area for more than 10 years now, offering reliable and excellent service. 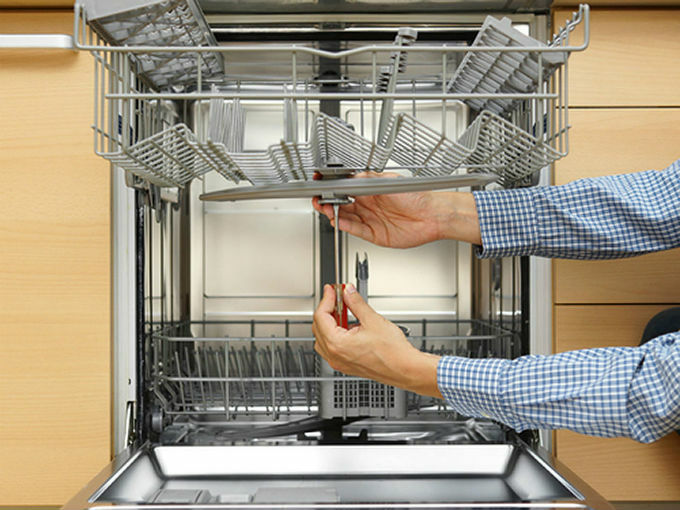 You can count on us for your dishwasher repairs. Whether you require major repairs or need an emergency response, we can handle it all for you. 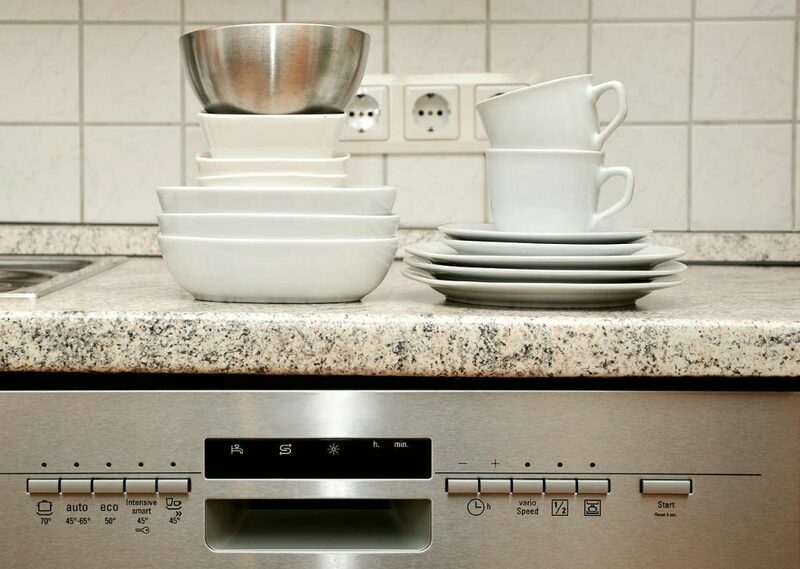 We offer maintenance, new installation and dishwasher repairs for both freestanding and integrated dishwashers. 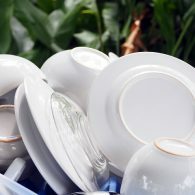 Do not get left with a sink full of pots, plates, and cutlery because your appliance is not working. 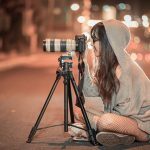 We do cover all London quickly and professionally. 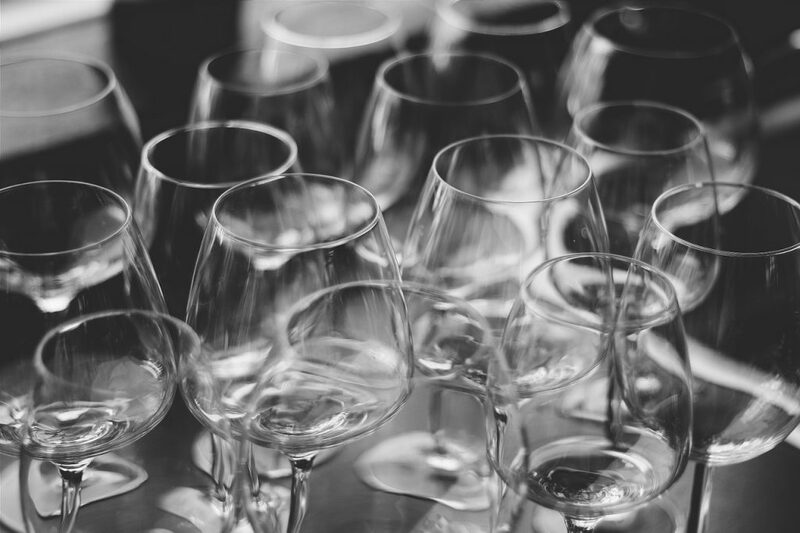 We can solve any dishwashing machine issue from cloudy glassware to leaking issues. Also, we can replace any part on your white goods: Thermostat, motors, timers, gaskets, valves, wash and drain impellers and much more. Our technicians are trained directly by the manufacturer, we keep our knowledge fresh and up-to-date including our diagnostic and home appliances repair skills. We repair all brands such as: Kenmore, Bosch, Siemens, General Electric (GE), Frigidaire, Asko, Whirlpool and all other brands. We receive ongoing training from manufacturers. 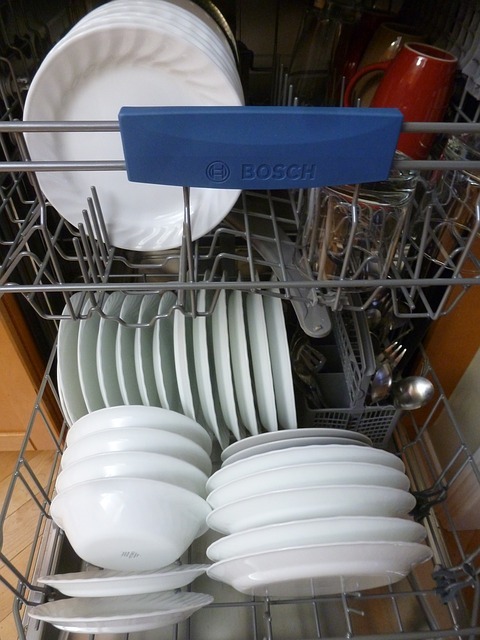 We service all major dishwasher brands. 30 minutes call before arriving. Experienced and fully equipped technicians. Same and next day appointments. 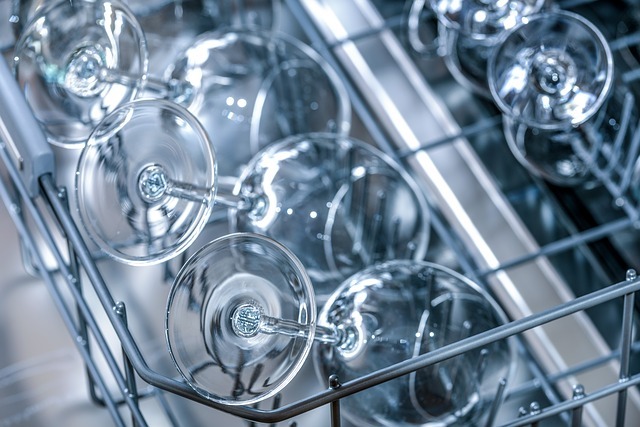 Our technicians can keep your dishwashing machine in good condition for good. Call and schedule an appointment now.